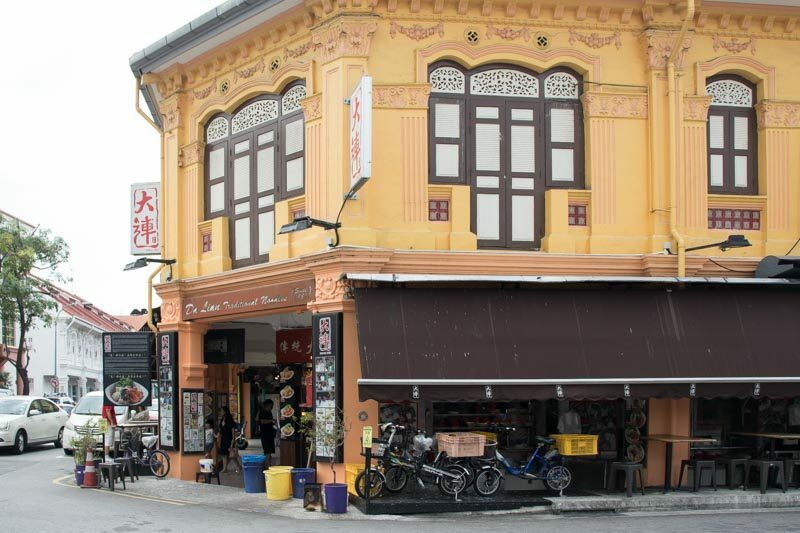 Jalan Besar is known to many as an area bustling with activities even in the wee hours of the morning. Now that this area has an MRT station to call its own, its eateries are more accessible than ever. Cafes are aplenty in the Jalan Besar area, but that’s another story for another day. There is also an abundance of restaurants and eateries where you can get your fill of food at affordable prices. Here are 10 places in Jalan Besar where you can dine at wallet-friendly prices. 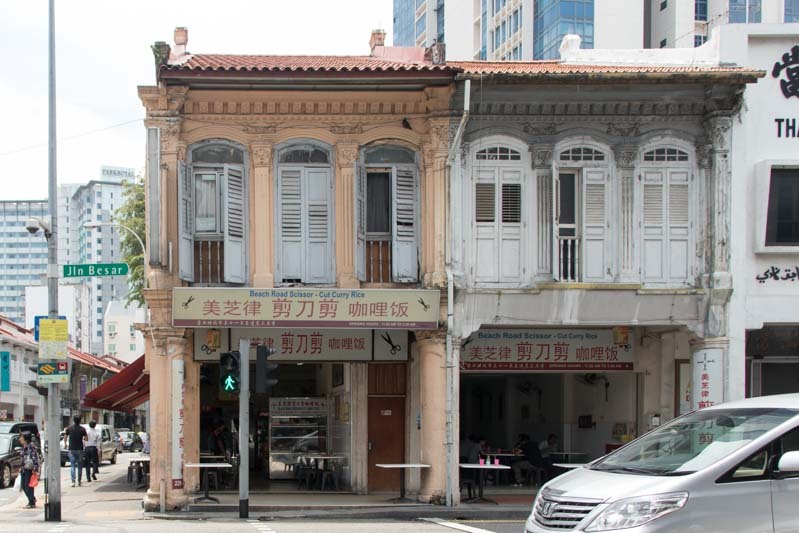 Starting the list off with one of our favourite comfort food is Cheng Mun Chee Kee. 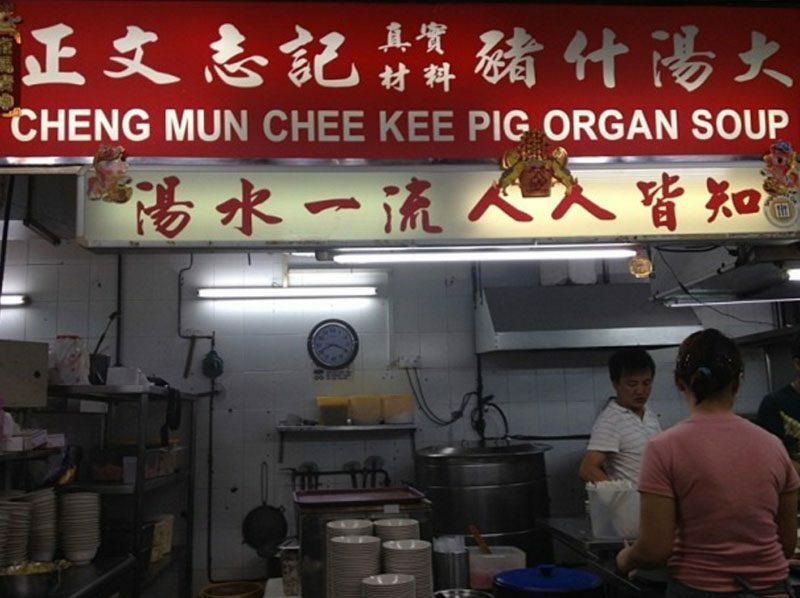 Popular with avid lovers of Pig’s Organ Soup, this well-known stall operates in Jalan Besar. It continues to provide regulars with comforting bowls of Zhu Zha Tang. The light soup is perfect for when the weather is cold and you need something to warm you up from the inside. 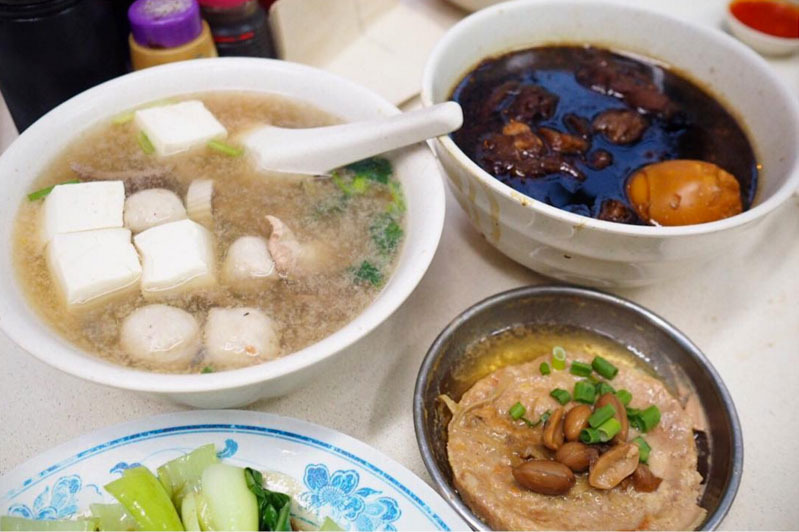 To accompany your Pig’s Organ Soup (regular – $4, Large – $6), you can also get classic dishes like Black Vinegar Pig Trotters ($6), and Steam Minced Meat with Chestnut ($2). Rice bowls have been widely popular in recent months, and Don brings its take on rice bowls to the Jalan Besar area. 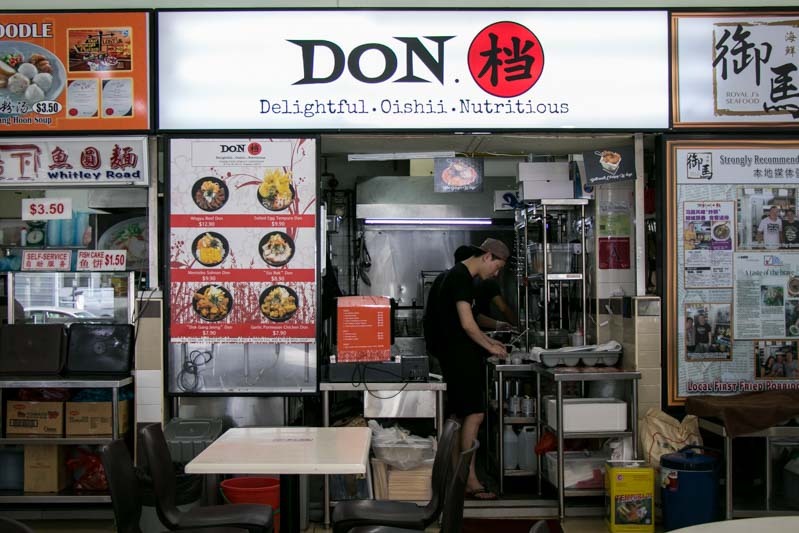 You’ll get great value by eating from this stall, as they give you high-quality dons at wallet-friendly prices. 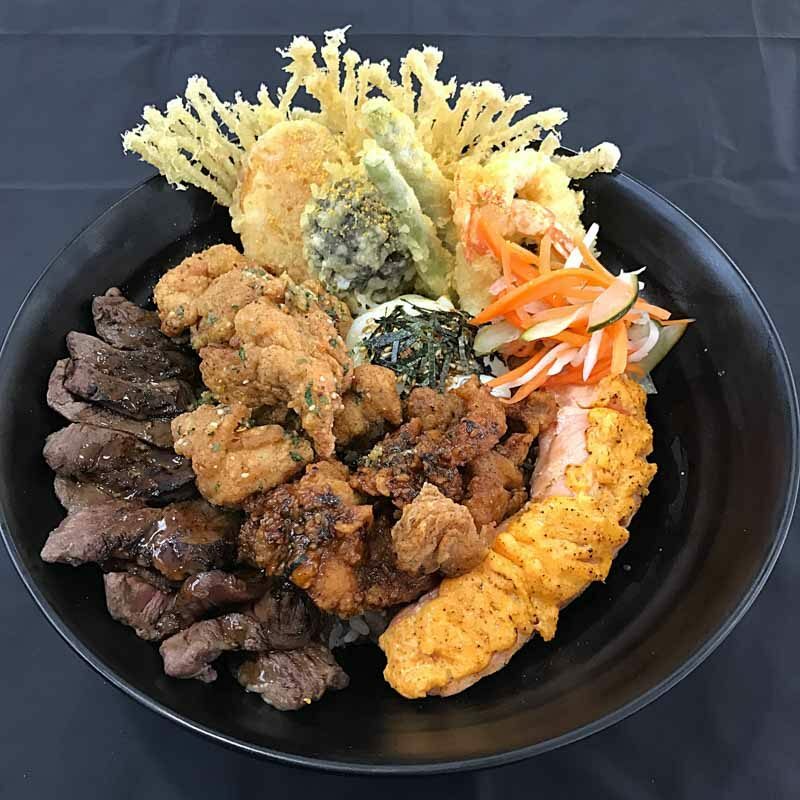 One of their signatures, the Kyudai Don ($28.90) is packed with high-quality Wagyu Beef, Mentaiko Salmon, Sio Bak, Dak Gang Jeong, Salted Egg Tempura and Garlic Parmesan Chicken. Perfect for sharing and trying everything in one bowl. 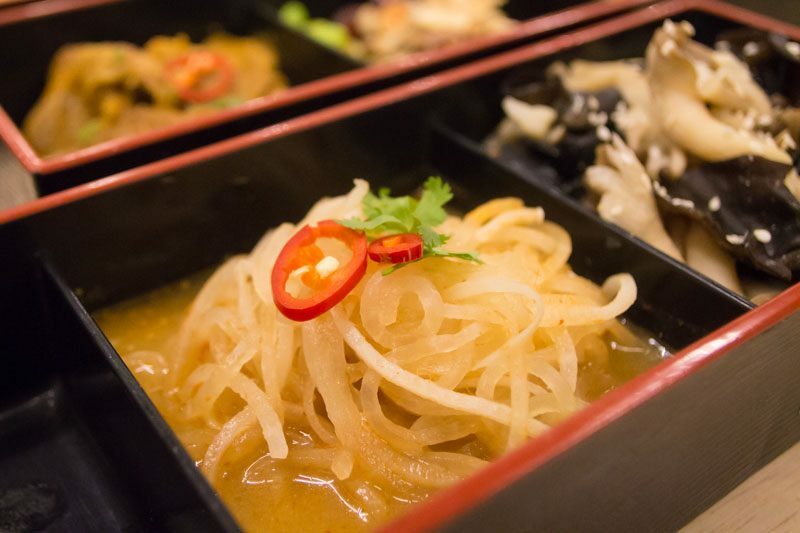 Of course, we can’t possibly leave out this highly raved about Laksa stall out of the list. 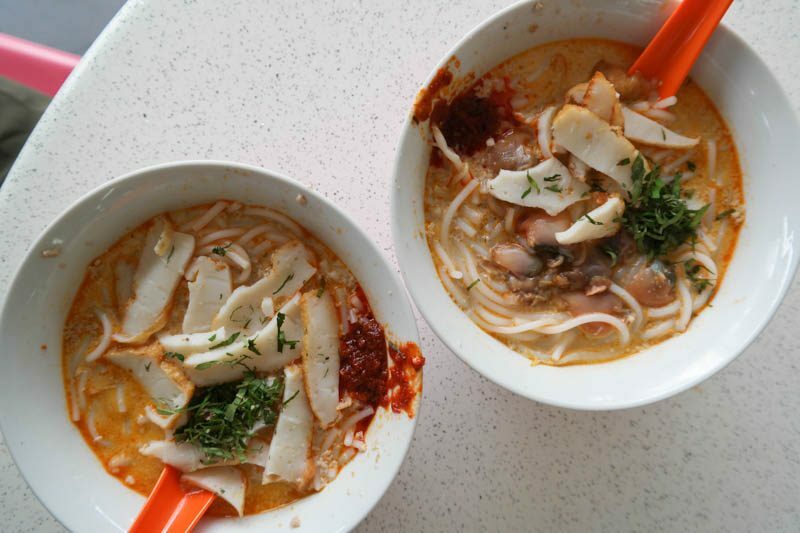 Sungei Road Laksa is regularly patronised by both locals and foreigners. This means you’ll probably be greeted by a queue when you visit. This is the place to go if you want to have laksa cooked in a charcoal stove, the traditional way. It’s also fantastic if you’re just looking to try the laksa ($3), as the portions are somewhat small. Every small bowl comes with a generous portion of fresh cockles, so you know you’re guaranteed the best value for money. 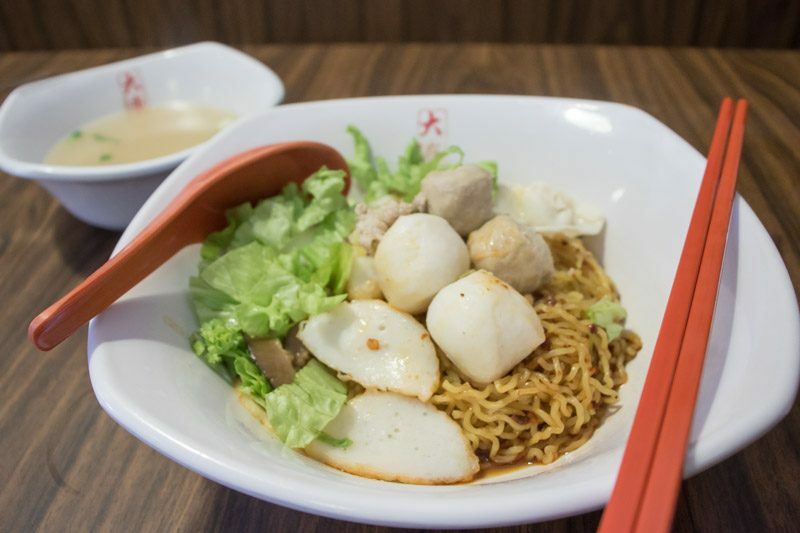 To get your fishball noodle fix, head down to Da Lian Traditional Noodle. 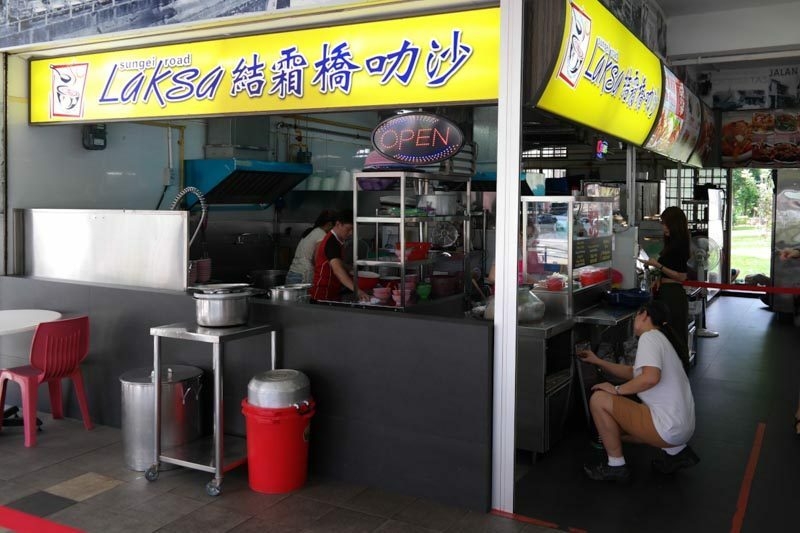 This trusty noodle stall serves up hearty portions of noodles with high-quality fishballs. Word on the street is if it bounces it’s a good fish ball. We tested it out so you don’t have to, and they do bounce. The Bak Chor Mee ($4) comes with a couple of their springy fishballs, a generous helping of minced meat, and savoury meatballs. Though nothing special, it’s just really good noodles. 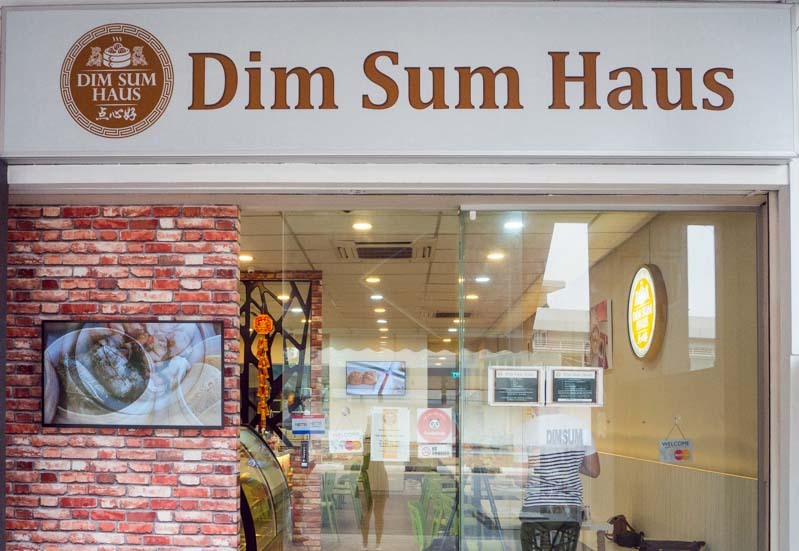 Dim Sum Haus is the place to go to if you want to try quirky dim sum items at affordable prices. 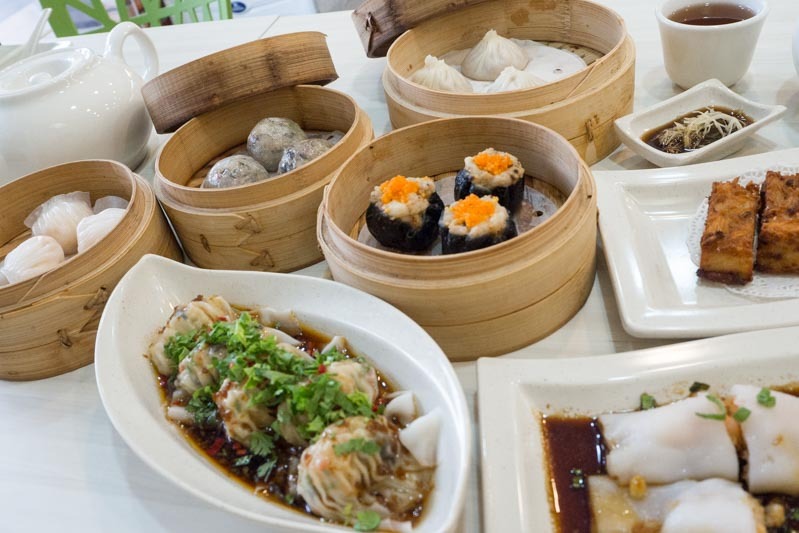 They have items such as Japanese Dumplings and Charcoal Siew Mai which sets it apart from other dim sum stalls in town. A must try when you’re there is the Crispy Mee Sua Kueh with Chinese Sausages (3 pieces, $3.60). It features perfectly pan fried mee sua perfumed by the fragrant Chinese sausages. For dessert, go for the Baked Salted Egg Custard Bun (3 pieces, $4.80), which has rich flowy custard encased in a crusty, pastry-like casing. 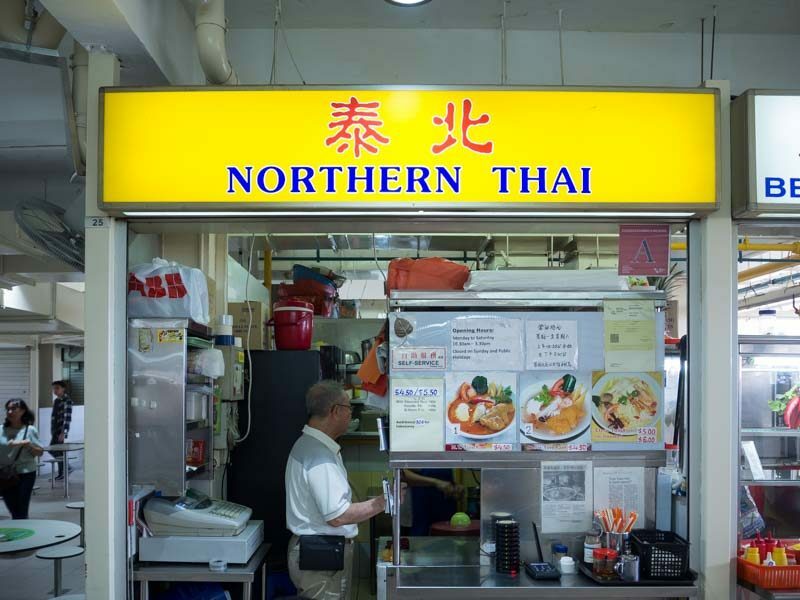 Situated within Berseh Food Centre, Northern Thai has only tom yum on its menu — you know it’s good if there’s only one dish on the menu for the stall to focus on. Their hot-selling Northern Thai Tom Yum ($4.50/$5.50) may look a little different from the usual clear tom yum soups because Northern Thai follows traditional Chiang Rai style with a thicker, tomato-based broth. Look out for the tasty, crispy fried fish too, which were the perfect addition to the soup. 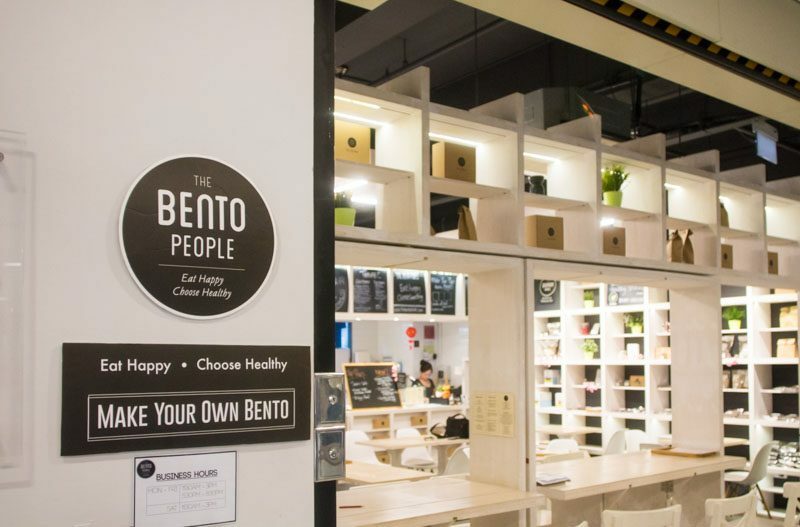 If you’re sick of all those “superfood” fads and you’re looking for a more sustainable healthy lifestyle, pop by The Bento People. Located within CT Hub, the unassuming cafe is owned by a certified doctor, affectionally known as Doc. So you know you’ll be getting real healthy food here. 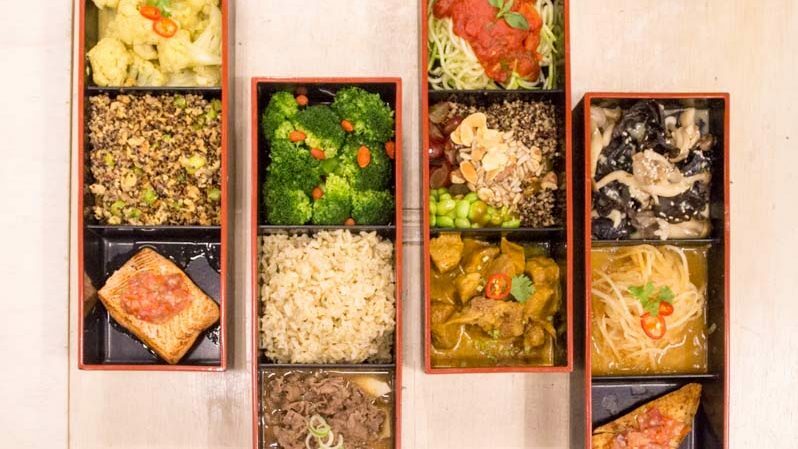 Each set comes with three compartments, and you can choose three or more different ingredients to fill up your bento box. Any three items in your bento box start from $9.80, while any four items start from $11.80. I had Chicken Breast, Mushrooms & Thai Tom Yum Daikon Noodles ($13.80). The Daikon Noodles in Thai Green Curry was interesting as they were essentially spiralised radish, created by Doc as a substitute for regular noodles. You’ll be eating right and living right, as you enjoy these delicious healthy bento sets! 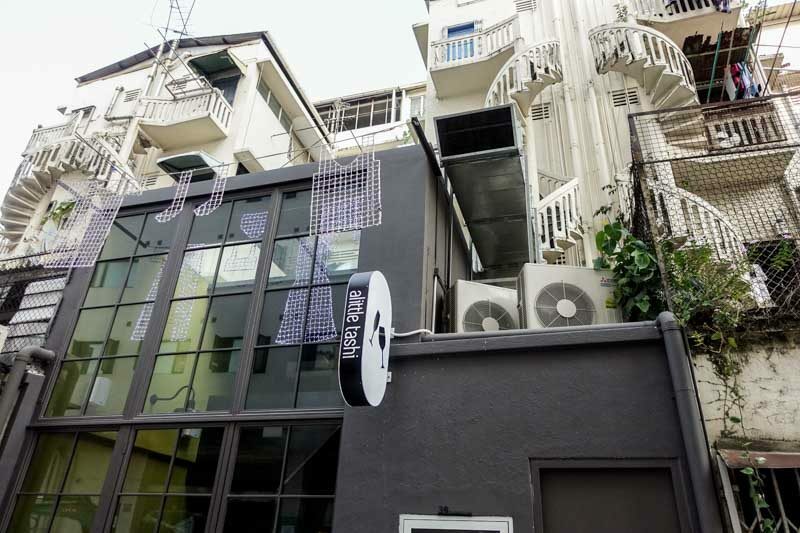 Jalan Besar is also home to up and coming eateries such as alittle tashi, which spice up the food scene. This restaurant is known for reinventing Asian cuisine in creative ways which will get your taste buds interested, for sure. Luckily for us, they have a Laundry Menu, consisting of dishes in smaller sizes. That means you and your dining companions can enjoy a greater variety without feeling too full. A dish well worth trying is the Blood Cockles ($14) with chilli jam, fish caramel sauce, and crispy pork fat. 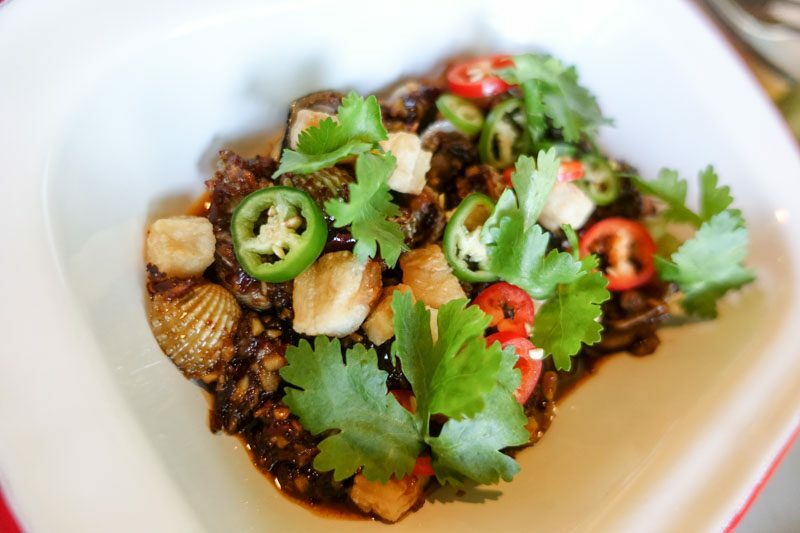 alittle tashi is a fantastic option to consider if you want to hold a family outing at a less conventional Chinese restaurant. This famous curry rice is well-known amongst locals for serving up delicious curry rice at affordable prices. 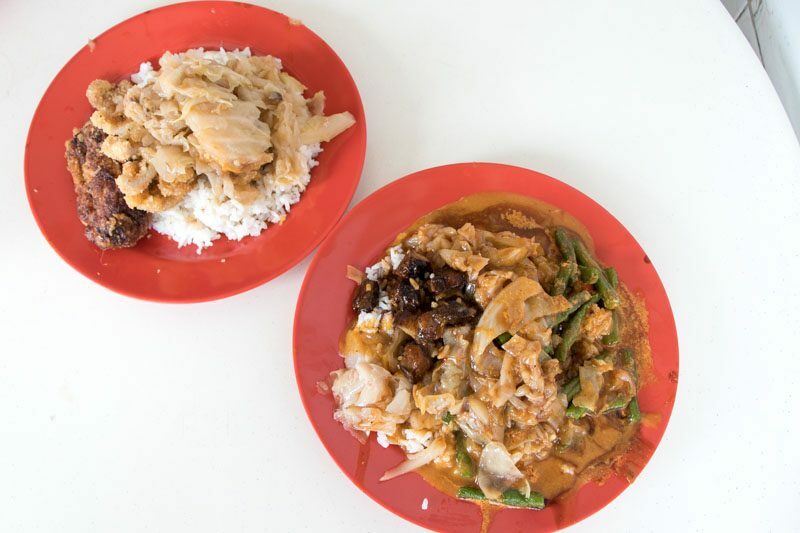 While there are outlets in other parts of Singapore, the Scissors Cut Curry Rice in Jalan Besar is the OG outlet, so it makes our list. Dress up your curry rice up with various fried meats and vegetables, which are imbued with a taste we’re all familiar with. I’m personally a fan of getting my curry rice with their braised pork, which lends a nice sweetness to the rice. This wanton stall is one of the many “old but gold” gems found on our little island. 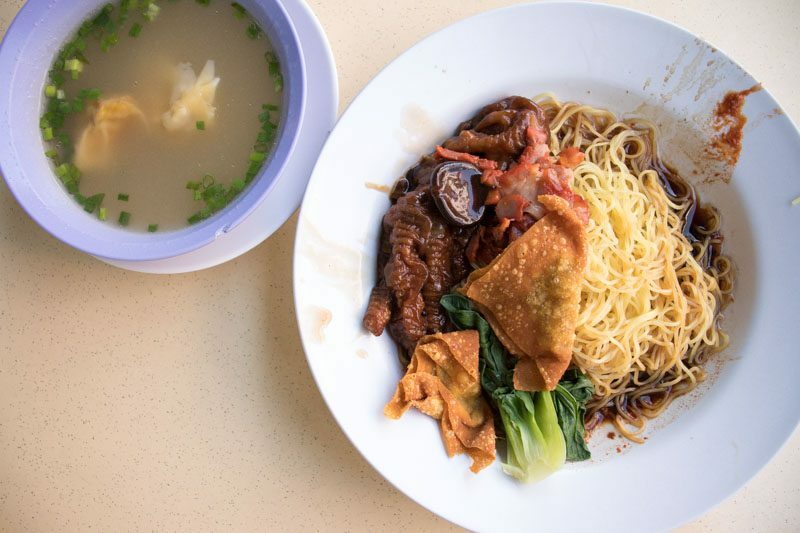 I’m not a huge fan of wanton mee, but I have to say that I find myself wanting to return to Dajie Famous Wanton Mee as their noodles are super comforting. Other than Wanton Mee ($3), Dajie’s also sells tender braised Chicken Feet with Mushroom ($5). 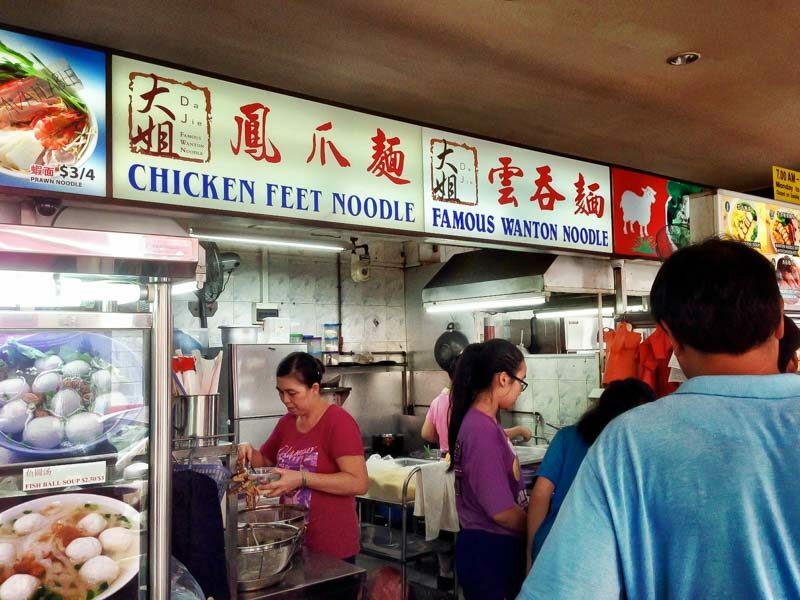 And if you’re not in the mood for wanton you can always opt for their Chicken Feet Noodle ($3). Or if you’re indecisive like I am, go for the Wanton Noodle Dry with Chicken Feet ($3) which is super value for money and puts a skip in my step. 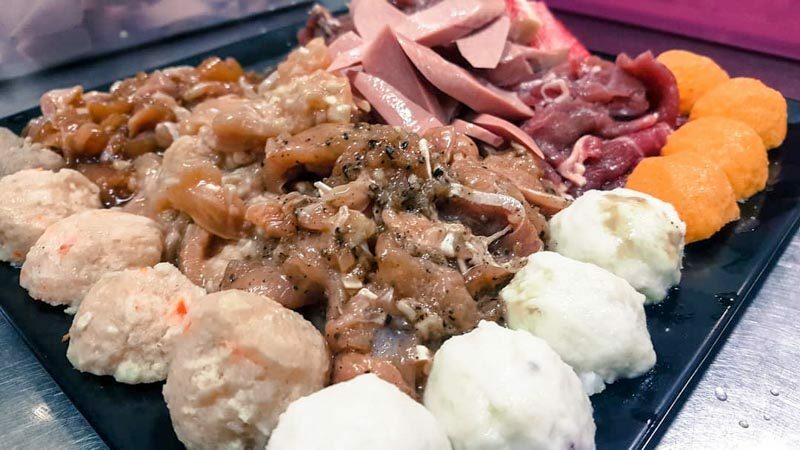 Sedap Thai at Berseh Food Centre is Singapore’s first halal Thai mookata serving up some of the cheapest platters for sharing. There are platters such as $40 for 4 pax and even an Eat-All-You-Can Buffet ($20 per pax), which comes with value-for-money portions without breaking the bank. Though it was absent of lard, this halal mookata still proves to be tasty, especially their Rosemary Beef and Chicken Cheese Balls. While there’s nothing wrong with dining in Swee Choon and Komala’s when you’re in the Jalan Besar district, you have so many other options. 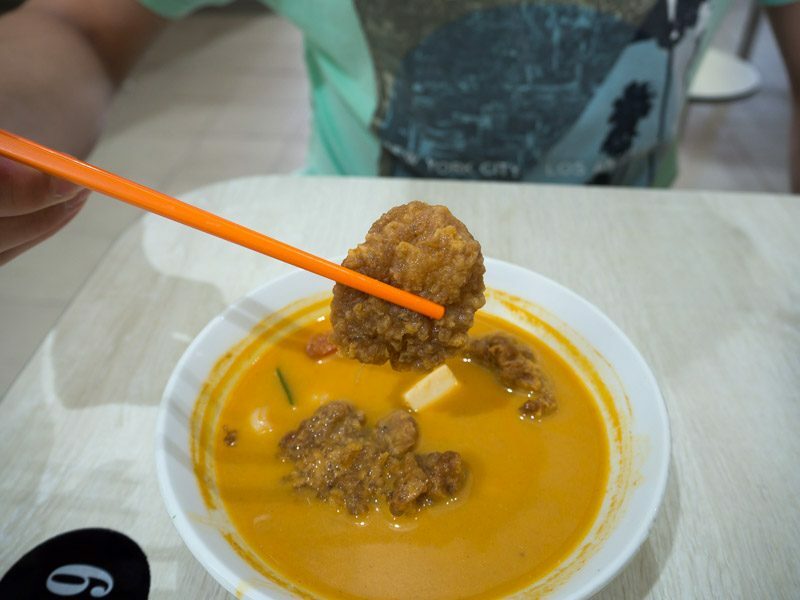 So, set forth and explore the Jalan Besar area and get a taste of the vibrant food scene.